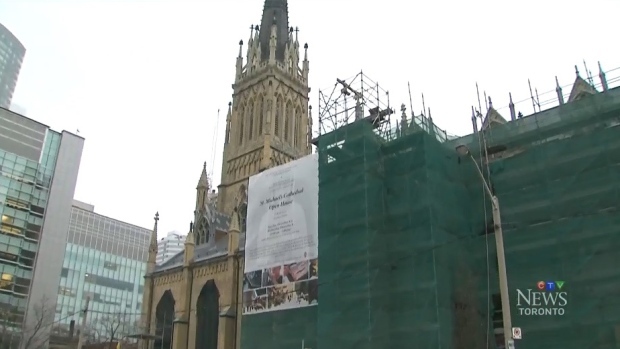 One of Toronto’s oldest cathedrals is reopening its doors to the public after undergoing extensive renovations this summer. 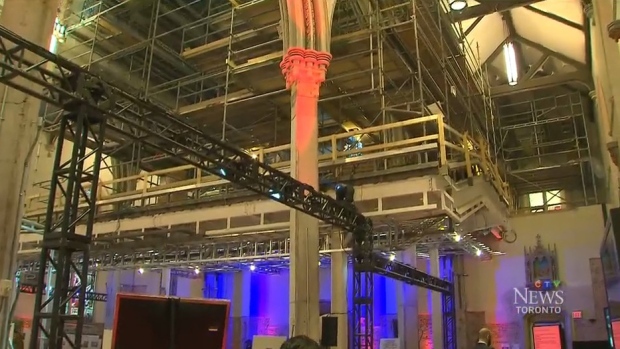 The St. Michael’s Cathedral, located at 200 Church Street near Shuter Street, has undergone a $128-million transformation intended to highlight the structure’s historical significance. Father Michael Bush, director of the cathedral, says it feels brighter and bigger. Completed in 1848, the St. Michael’s Cathedral is one of the oldest religious institutions in Toronto. It was designed by British architect William Thomas and financed by Irish immigrants who lived in the area at the time. The structure’s interior reflects English, neo-gothic style with plain walls, ornate ceilings and large stained-glass windows. And the six-month renovation, Bush said, is crucial to preserving that history. 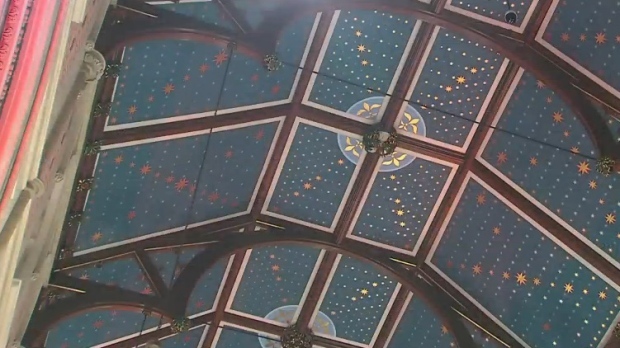 The ceiling of the cathedral was refurbished by a New York-based father and daughter design team. “It’s a high point in any artist’s life because this will only happen once...every several generations,” said architect Sviatoslav Makarenko. The Makarenkos said the space was dark and that he wanted to highlight the building’s architecture. “We wanted to allude to those great, vaulting gothic cathedrals so that when you walk in, your eye is really drawn upward, into the heavens,” said Rusana Makarenko, Sviatoslav’s daughter. 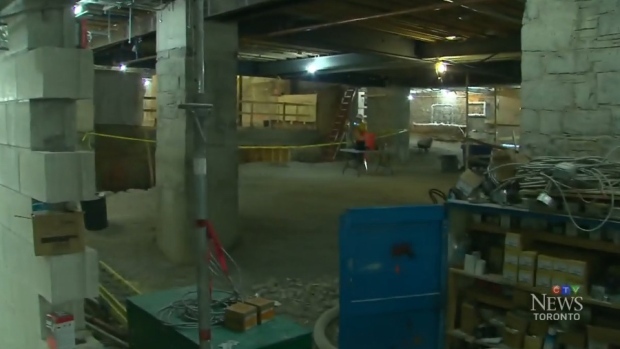 What was once a five-foot crawl space and under the cathedral will now be used as a chapel. Over the next two days, the St. Michael’s Cathedral, which has been closed since June, will open its doors to the public. The cathedral will hold a Christmas service for 800 parishioners.